I was brought up in a Christian home but I lost interest in church as I was growing up. After I left home to study I seldom went to church and for several years and I was content not to think about God as most of my friends didn’t and it just didn’t seem relevant to my life. Enjoying myself was my main priority. Many people think that being brought up in a Christian home or under the influence of the Christian religion is what makes a person a Christian. But that just isn’t the way it is. 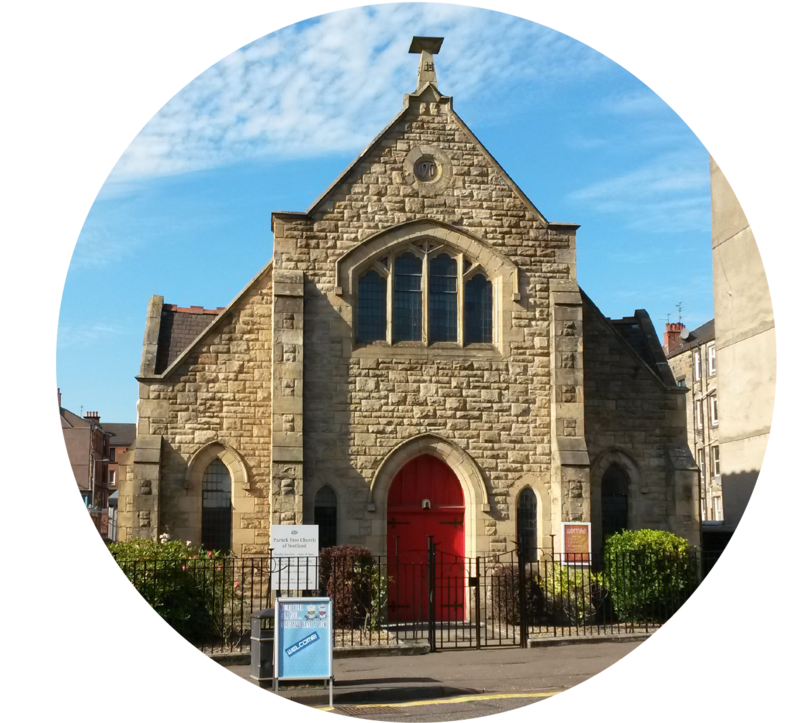 We are a local congregation of the Free Church of Scotland. 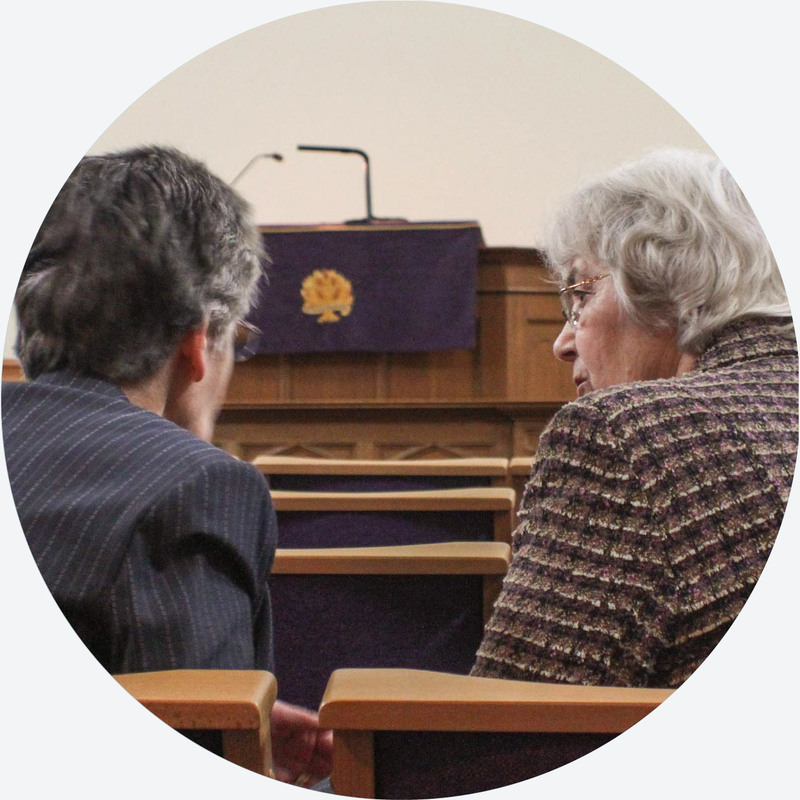 The Free Church of Scotland is one of Scotland’s national church denominations and we have over 100 local congregations throughout Scotland.